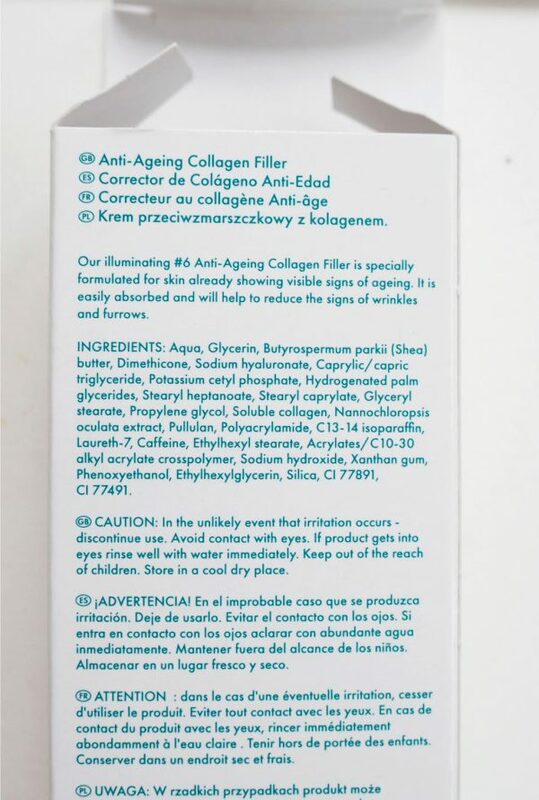 You are here: Home ﹥ Skin Care ﹥ Can Poundland £1 Anti-Ageing Skin Care Work? 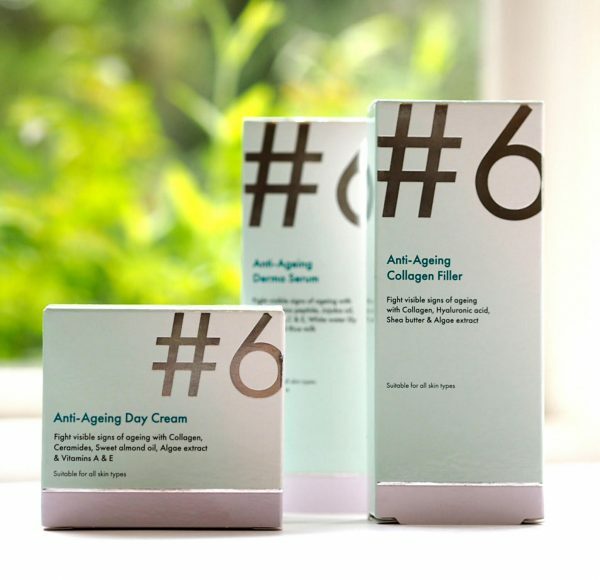 Can Poundland £1 Anti-Ageing Skin Care Work? Wouldn’t it be the dream? A skin care range where everything costs one pound and works as well as a bottle of La Mer? Let’s have a look at the likelihood. Poundland is owned by Steinhoff, a South African company and global retailer in over 40 countries. They sell own mattress, household, shoe and fashion stores. The bigger the retailer, the more buying power they have in terms of accessing cheaper ingredients or materials in bulk. Whatever you pay for your skin care it’s not impossible that the actual formula costs no more than 20p – you’re paying on top of that for PR, marketing, advertising, packaging, shipping, sales consultants, counters and staffing. So, in theory, there’s no reason that Poundland’s #6 skin care couldn’t be as adequate as any other. But, if you’re a savvy beauty consumer, you know the rules – check the ingredient list to see where the ‘actives’ (those ingredients that do more than just moisturise) are. The nearer the bottom of the list they lie, the less of them they are. So, anyone can claim that their product contains, say, peptides, but they can be at such a low level they make no discernible difference to the performance of the product. So, then we have to look at the claims and cut through the clever wording. 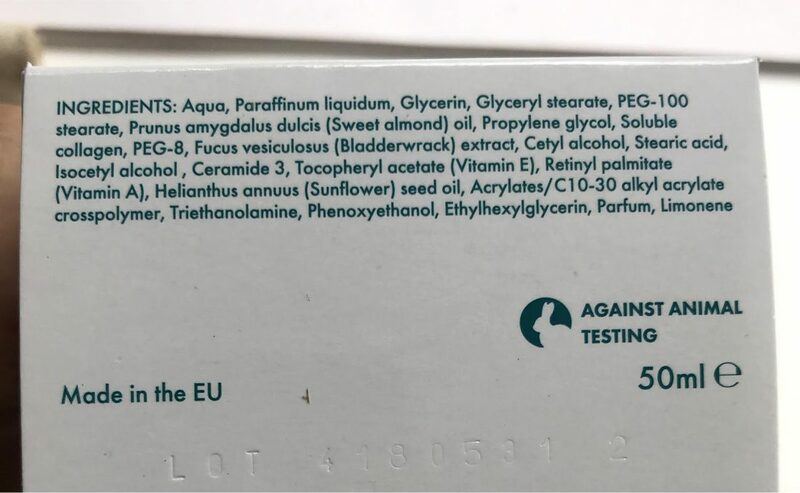 All beauty products have to be safety assessed, undergo toxicology, patch testing and micro-biology before they can be sold so under no circumstances could we say that a £1 cream is unsafe, provided it’s undergone those tests. But, no ingredient list will tell you the ingredient quality, which can vary wildly. It’s also entirely possible that #6 is a range that has existed in the past and is being repurposed for Poundland. Inexpensive moisturisers aren’t less efficient – but they do exactly that…just moisturise. Any other claims or so-called benefits are extras. 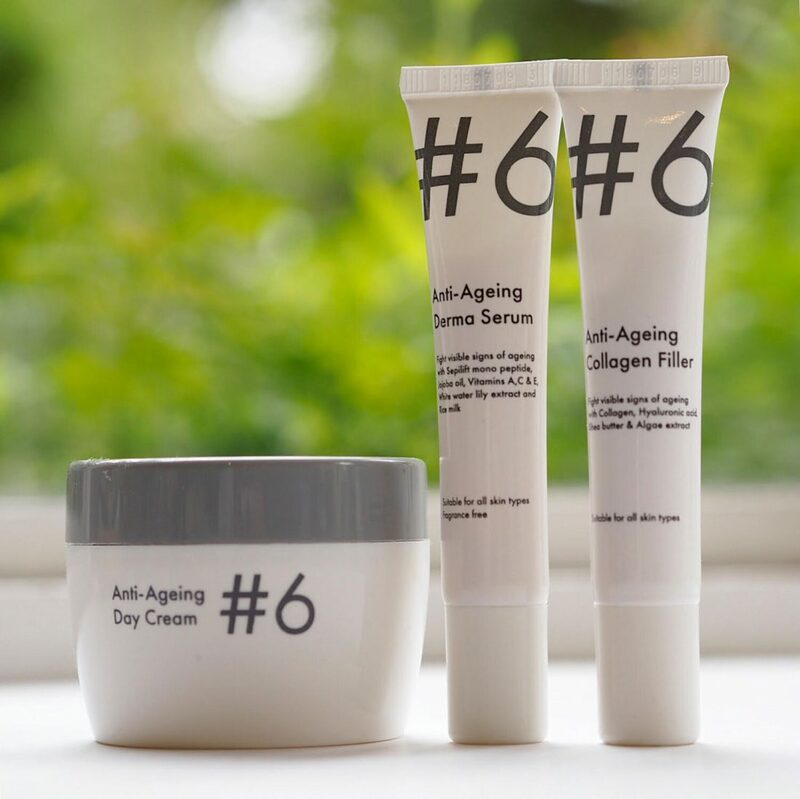 With the beauty industry being masters of word manipulation, it’s important to remember that anti-ageing is a very flexible term. 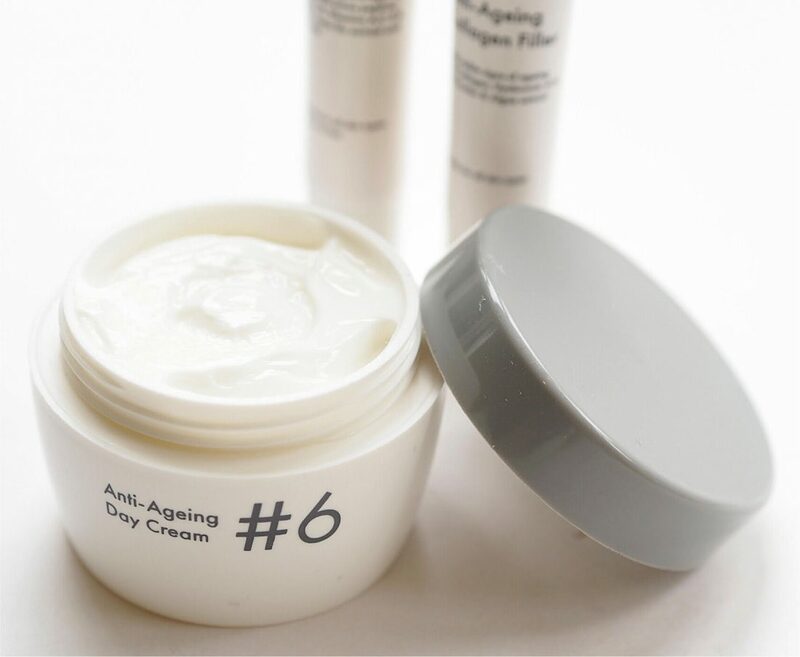 In the 50ml Anti-Ageing Day Cream, there is no SPF, so the only thing that qualifies this for that claim is the moisture. 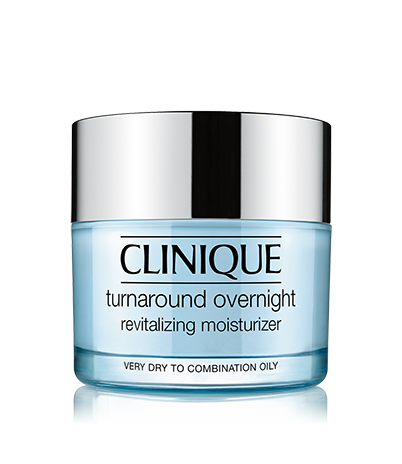 If your skin is well moisturised, you are able to say that it will be softer, more hydrated and therefore plumper. In fact, it’s got Vitamin A as an ingredient (retinyl palmitate) so it’s actually, in my view, irresponsible not to put an SPF with that. The 15ml Anti-Ageing Collagen Filler is also questionable… I think we all know that filling is something that can only be done by injectables. There isn’t a skin cream that can fill. It can plump, by adding moisture, and in that way possibly make lines look fractionally less, but that’s about it. 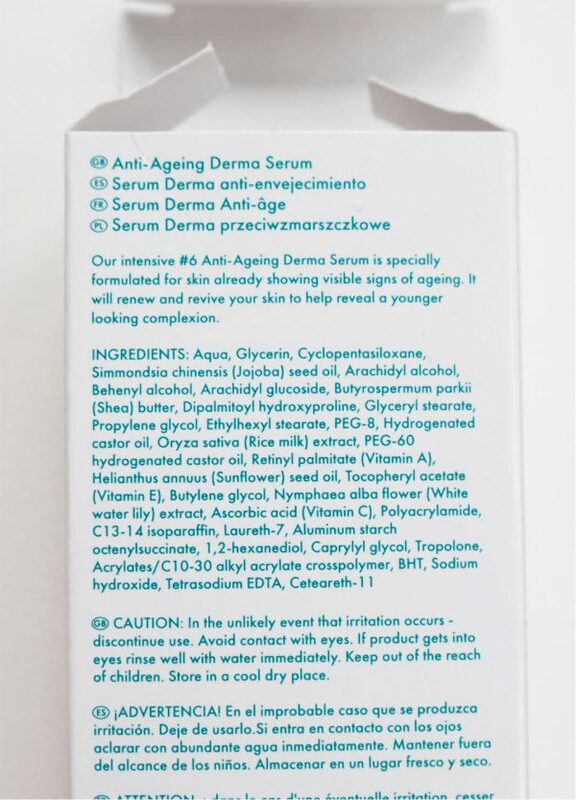 The Anti-Ageing Derma Serum, again has no SPF, but it does also contain Vitamin A midway down the ingredient list. 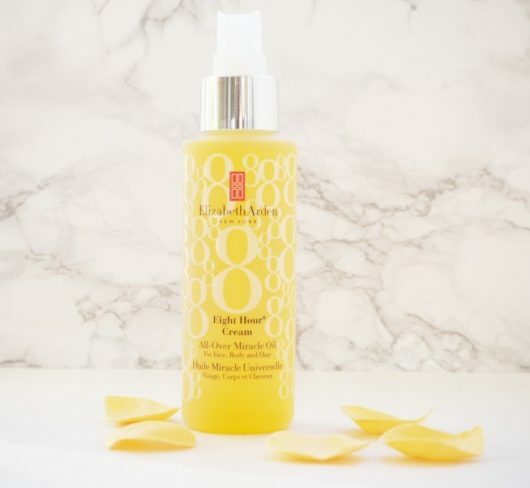 You can see from the lists across all three products is that there are some nice ingredients in there – you’d be pleased to find jojoba, hyaluronic acid, Shea, Vitamin E and Vitamin C in your moisturiser. 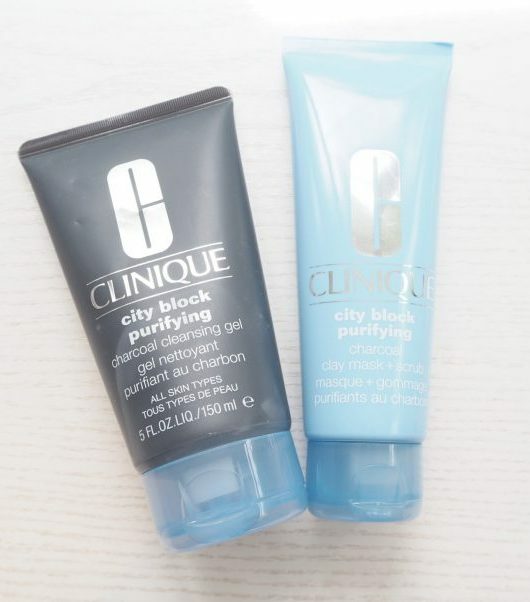 They also feel softening, smooth and hydrating – I can’t complain about the textures at all, although much of the silky feel comes from silicones which doesn’t bother me but I know that many consumers don’t like them. They’re far from being natural formulas but that’s not a claim in any case. 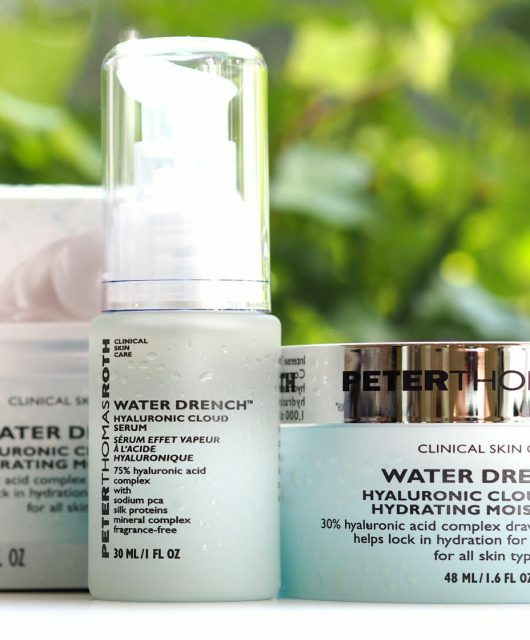 The bottom line here is that these are basic, quality unknown beauty products that will make your skin feel nice and give you some moisture. 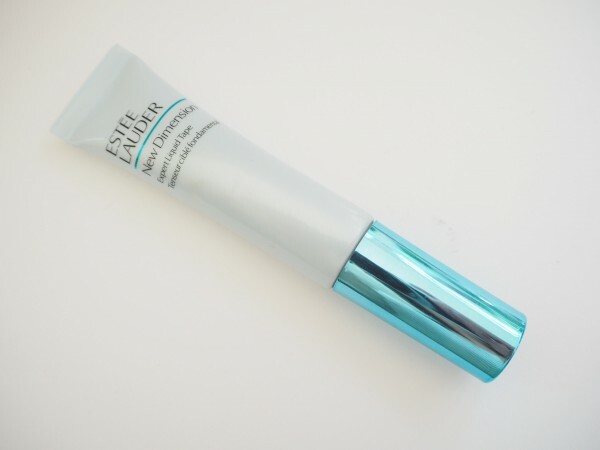 You’ll be unprotected from UVA//UVB so you must double up with an SPF. They’re not awful, they are small and they stretch the definition of anti-ageing so far it’s bound to snap back in their face. The thing I do LOVE about it is the name – it’s such a cheeky reference to the wildly over priced and over hyped Boots No.7 that I practically want the T-shirt. Isn’t it a hoot, the hoops we have to jump through to get to the bottom of things. Jane, your a peach for doing the detective work for us! I didn’t think about the name being like Boots No.7 until you mentioned it, I’m glad I am not the only one who thinks that range is way to over priced and over hyped. I might do a a trial on one side of my face versus my REN Keep Young & Beautiful Serum on the other side.